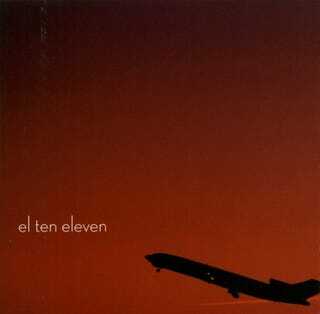 If you name your album and band after an aircraft, make sure you put the right one on the freakin' cover. L-1011. NOT A DAMN 727! Sheesh.